Networking and education means making friends and learning more about nails — it's a win-win. What is on your education wish list this year? There are now so many great nail networking events to choose from that it’s harder to narrow down the choices than to find something to attend. 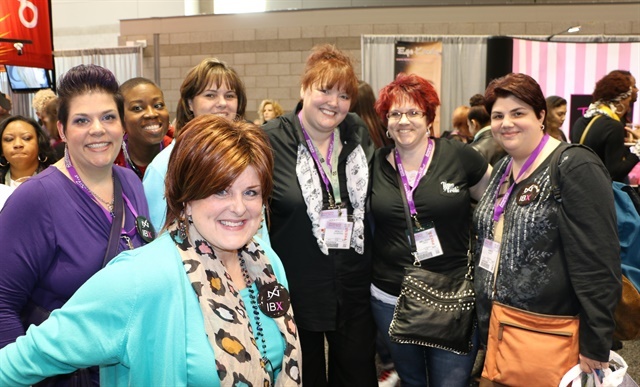 If you specialize in nails, sometimes a networking event or nails-only tradeshow will give you more bang for your buck than a general beauty event. With the focus of these events being nails, you will spend less time fighting crowds of hairdressers and more time taking classes and being able to hear educators one-on-one across the demo table. There are now nail-focused events on both sides of the U.S., plus the Best lil’ Nail Show Texas, which is right in the center for easy access! For our neighbors to the north, there are also some networking events on each side of Canada! I would love to know what you will be attending and what other events are out there. Please leave links in the comments below.